"Saudi Arabia welcomes US decision as a significant practical step within the counter-terror efforts," the source told the official Saudi Press Agency. The source added that Washington's move followed Saudi Arabia's multiple calls on the international community to fight terrorist organizations allegedly supported by Iran. "The global community should take a firm stance considering IRGC's role in breaching peace and security," the source said. 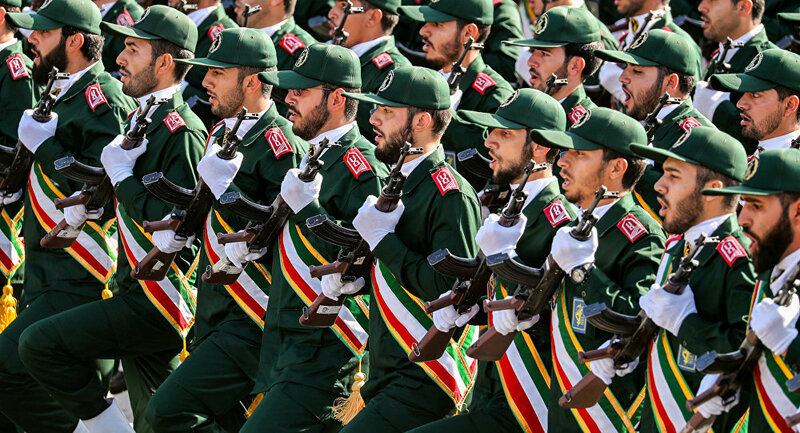 US President Donald Trump announced in a press release on Monday that his administration would designate IRGC as a foreign terrorist organization. Iran, in response, accused the US government of supporting terrorism and recognized the US Central Command as a terrorist organization.